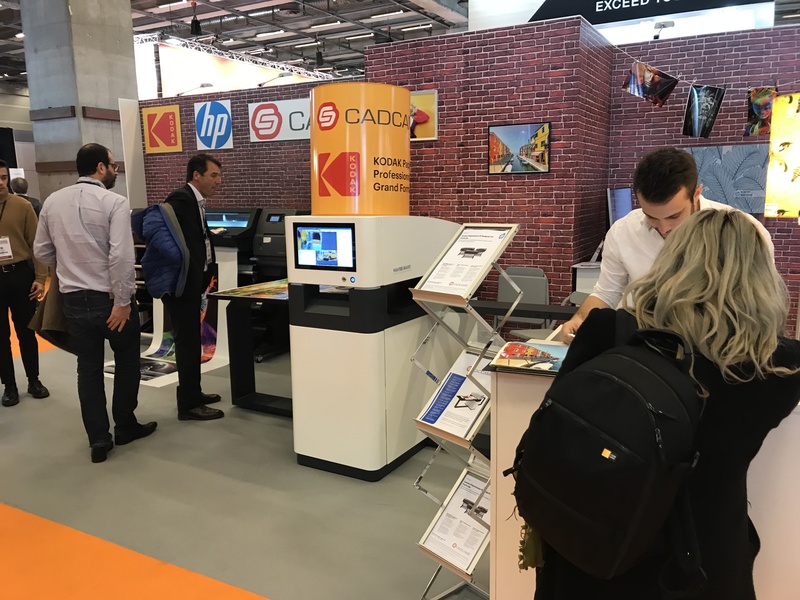 From 8-12 November 2018, Image Access partner CADCAMS participated in the 2018 Salon de la Photo, the French forum for photographers and photography enthusiasts, exhibiting various printers together with the WideTEK® 36ART. 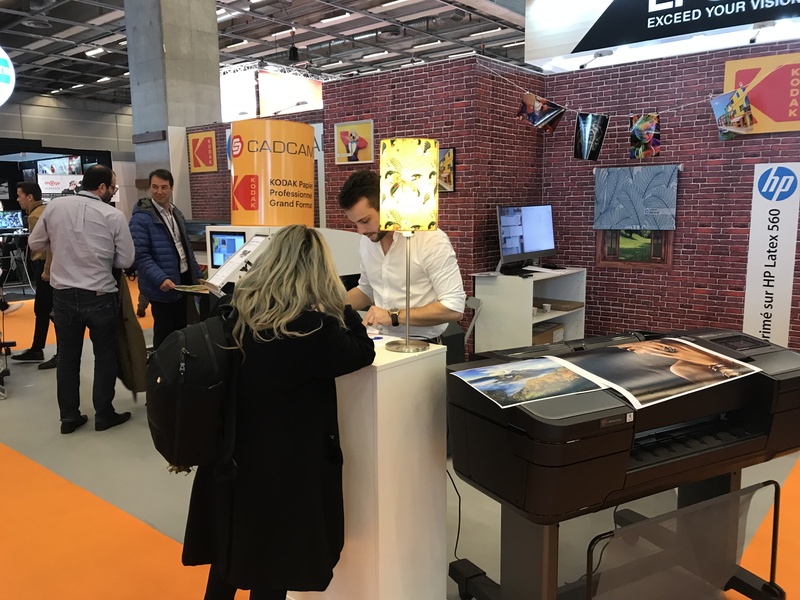 The Salon de la Photo brings together key players in the world of photography: not only manufacturers and importers but also schools and professional associations. 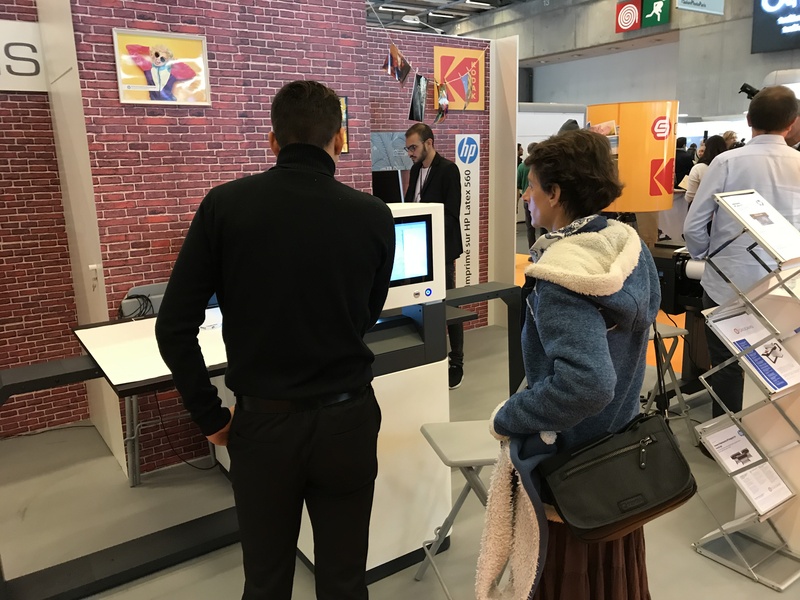 The versatility of the WideTEK® 36ART raised high interest with professionals that were looking for new reproduction solutions to complement their standard equipment. 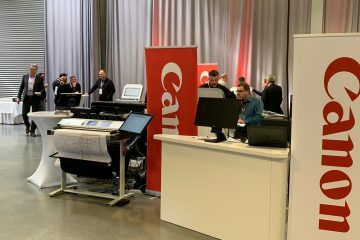 At the show, the WideTEK® 36ART was connected to an HP Latex 330 Large Format Printer, which reproduced the very high quality 3D effect scans made with the WideTEK® 36ART from Image Access.